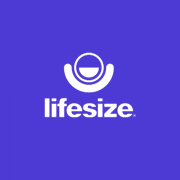 Lifesize is audio, web and video conferencing; chat and the ability to record and share meetings — all from one application. 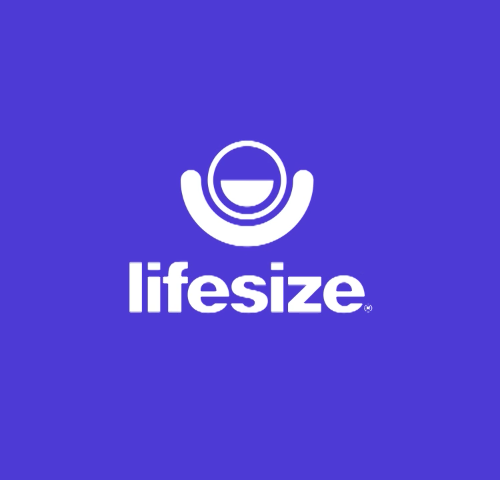 Check out our free 14-day trial at www.lifesize.com to see all the features in action. We have more than a decade of experience building and perfecting meeting room cameras and phone systems. Setting up a conference room with Lifesize doesn’t require a technology degree—just connect the camera to a TV and the internet, give it power and pair it to your account to start making calls—there simply isn’t a more powerful or easier-to-use video conferencing solution available. The conference room is the anchor of the meeting experience and we specialize in simplifying that experience for all of the different meeting spaces around your office.